Now, X-ray experiments at the Department of Energy's SLAC National Accelerator Laboratory and Lawrence Berkeley National Laboratory have revealed that the pathways lithium ions take through a common battery material are more complex than previously thought. The results correct more than two decades worth of assumptions about the material and will help improve battery design, potentially leading to a new generation of lithium-ion batteries. 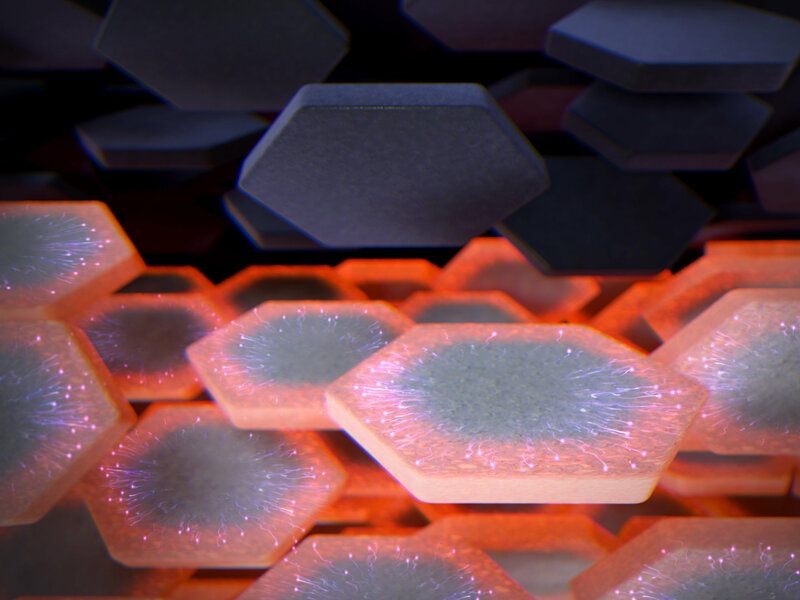 An international team of researchers, led by William Chueh, a faculty scientist at SLAC's Stanford Institute for Materials & Energy Sciences and a Stanford materials science professor, published these findings today in Nature Materials. "Before, it was kind of like a black box," said Martin Bazant, a professor at the Massachusetts Institute of Technology and another leader of the study. 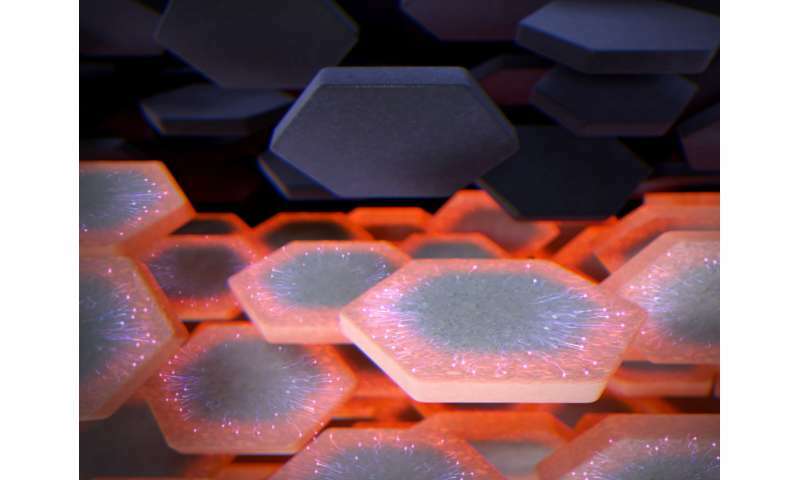 "You could see that the material worked pretty well and certain additives seemed to help, but you couldn't tell exactly where the lithium ions go in every step of the process. You could only try to develop a theory and work backwards from measurements. With new instruments and measurement techniques, we're starting to have a more rigorous scientific understanding of how these things actually work." When lithium-ion batteries charge and discharge, the lithium ions flow from a liquid solution into a solid reservoir. But once in the solid, the lithium can rearrange itself, sometimes causing the material to split into two distinct phases, much as oil and water separate when mixed together. This causes what Chueh refers to as a "popcorn effect." The ions clump together into hot spots that end up shortening the battery lifetime. In this study, researchers used two X-ray techniques to explore the inner workings of lithium-ion batteries. At SLAC's Stanford Synchrotron Radiation Lightsource (SSRL) they bounced X-rays off a sample of lithium iron phosphate to reveal its atomic and electronic structure, giving them a sense of how the lithium ions were moving about in the material. At Berkeley Lab's Advanced Light Source (ALS), they used X-ray microscopy to magnify the process, allowing them to map how the concentration of lithium changes over time. "As it turns out, these extra pathways are problematic for the material, promoting the popcorn-like behavior that leads to its failure," Chueh said. "If lithium can be made to move more slowly on the surface, it will make the battery much more uniform. This is the key to developing higher performance and longer lasting batteries." "This explains how such a crucial property of the material has gone unnoticed for so long," said Yiyang Li, who led the experimental work as a graduate student and postdoctoral fellow at Stanford and SLAC. "With new technologies, there are always new and interesting properties to be discovered about materials that make you think about them a little differently." "It further builds the argument that engineering the surfaces of lithium-ion batteries is really the new frontier," he said. "We have already discovered and developed some of the best bulk materials. And we've seen that lithium-ion batteries are still progressing at a pretty remarkable pace: They keep getting better and better. This research is enabling the steady advancement of a tried technology that actually works. 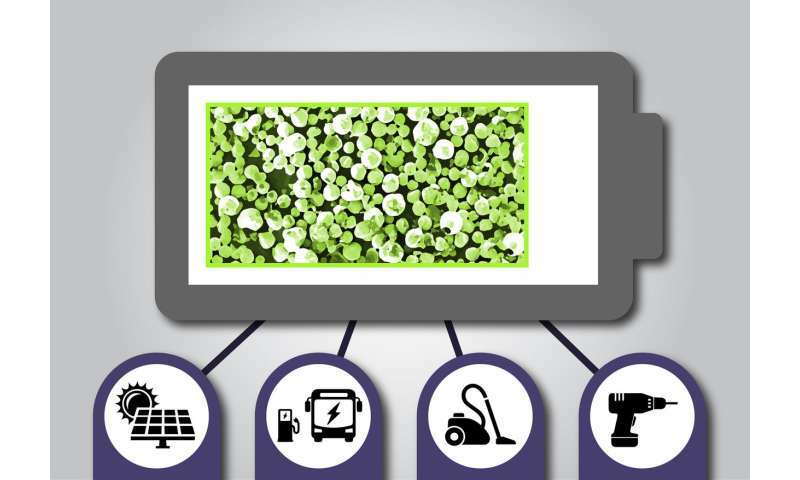 We're building on an important bit of knowledge that can be added to the toolkit of battery engineers as they try to develop better materials." To follow up on this study, the researchers will continue to combine modeling, simulation and experiments to try to understand fundamental questions about battery performance at many different length and time scales with facilities such as SLAC's Linac Coherent Light Source, or LCLS, where researchers will be able to probe single ionic hops that happen at timescales as fast as one trillionth of a second. 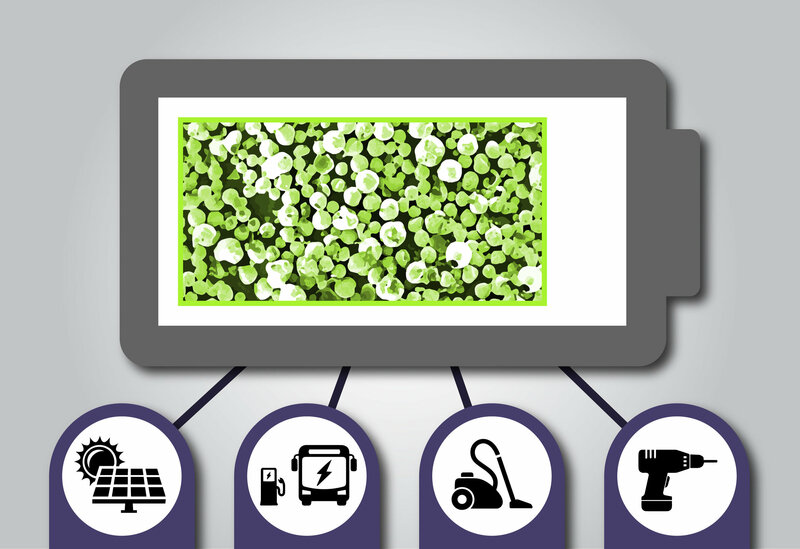 "One of the roadblocks to developing lithium-ion battery technologies is the huge span of length and time scales involved," Chueh said. "Key processes can happen in a split second or over many years. The path forward requires mapping these processes at lengths that go from meters all the way down to the motion of atoms. At SLAC, we're studying battery materialsat all of these scales. Combining that with modeling and experiment is really what made this understanding possible."